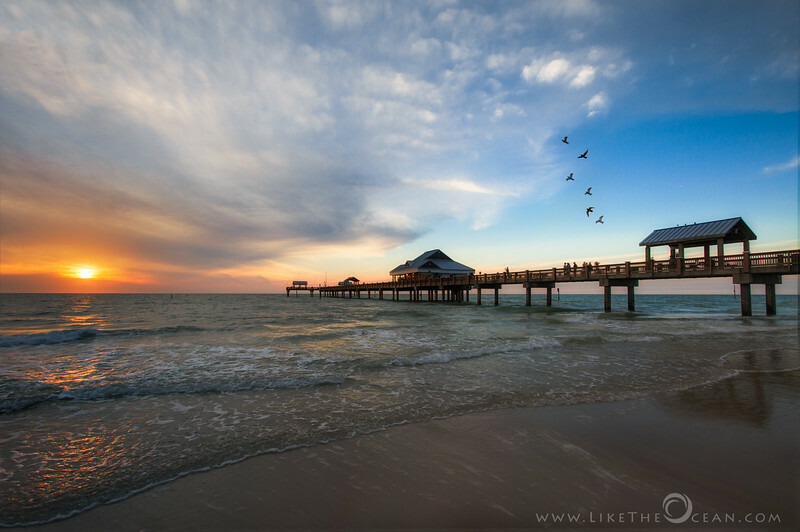 A trip to Clearwater, FL would not be complete without a visit to Pier 60, especially during sunset. It is as if the pier was put here, just for the sunsets! It was a bit touristy for my liking. But still, it was one of the best spots to enjoy a sunset by the Gulf Coast.